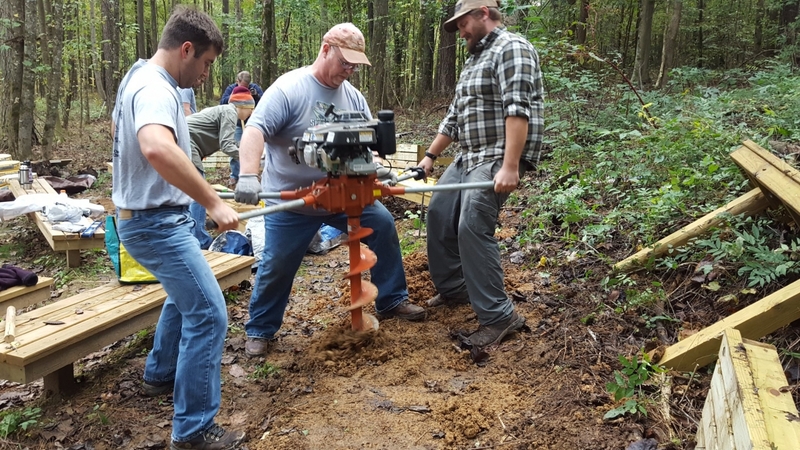 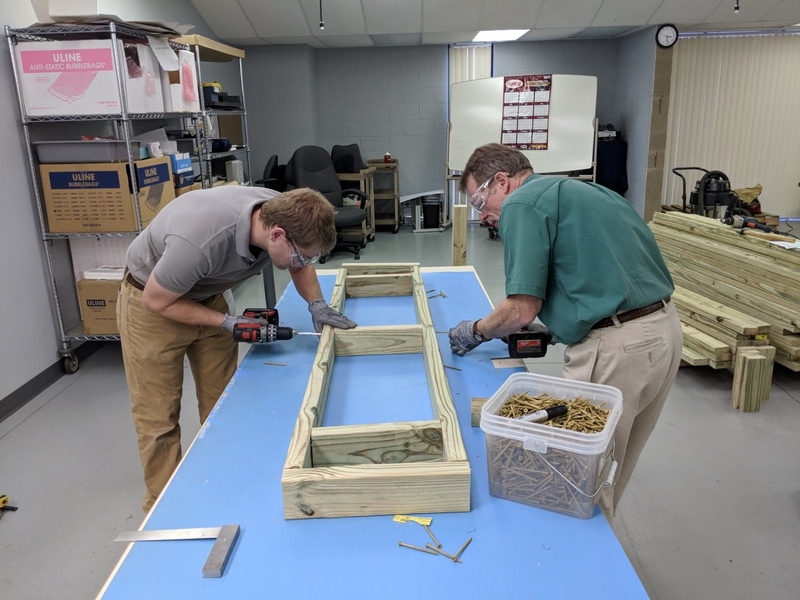 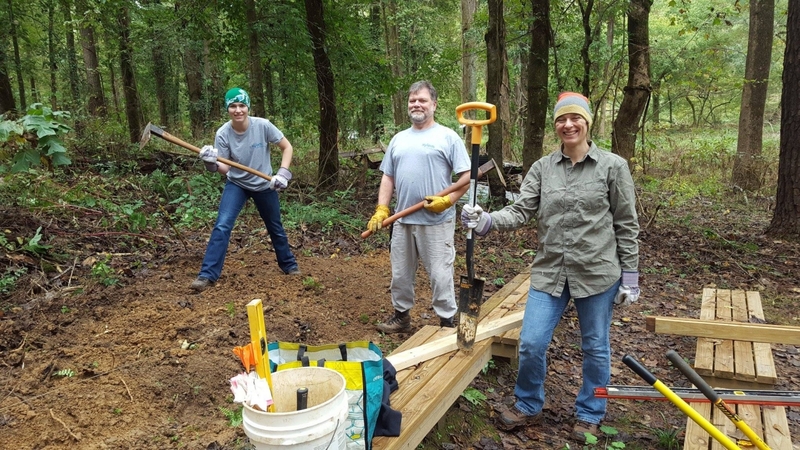 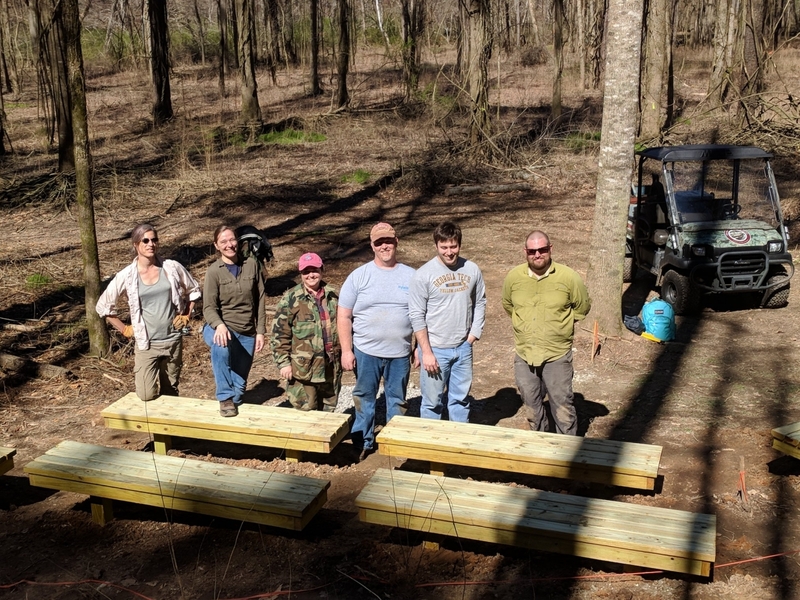 Last Saturday, Xylem employees concluded a year-long project with a local nonprofit in Pinson, AL, where they built and installed 18 benches and created an outdoor classroom for students to learn and engage with nature. 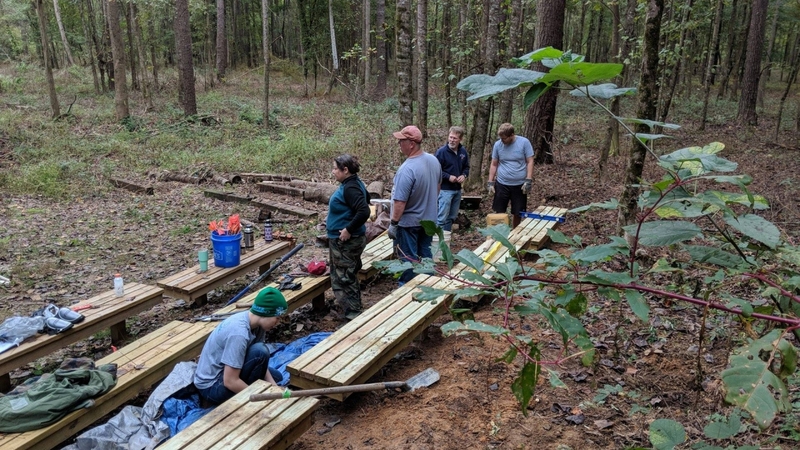 The organization—Turkey Creek Nature Preserve—provides educational programming for thousands of students each year. 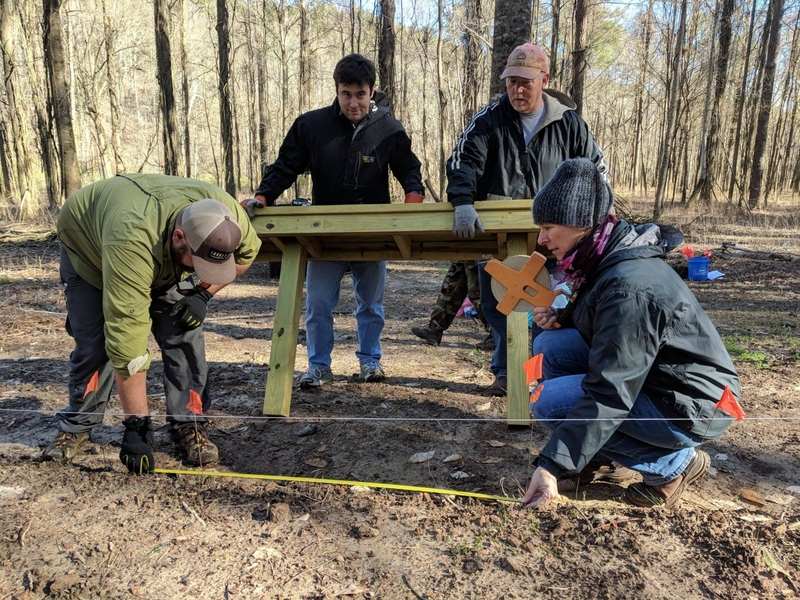 The programs focus on science, history, and social sciences that meet STEM and the Alabama State Department of Education College and Career-Ready Standards. 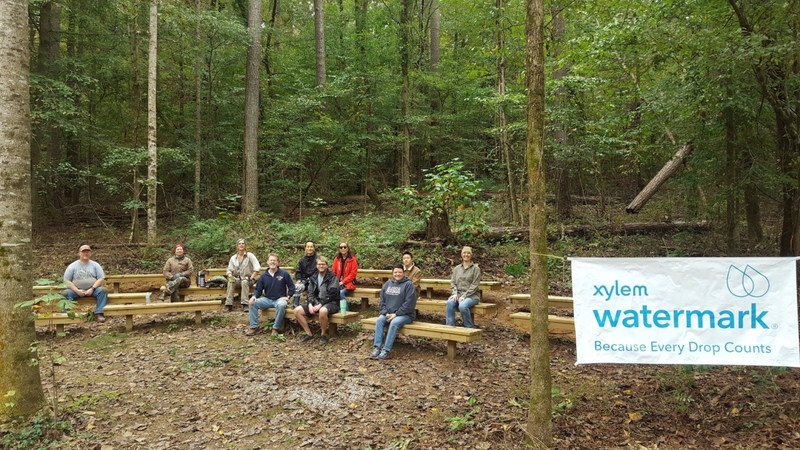 With Xylem’s help, the organization now has a beautiful new classroom that will make an impact in the its ability to continue to teach kids for years to come.